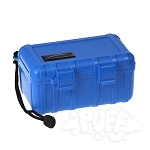 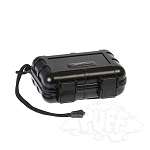 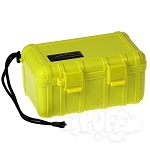 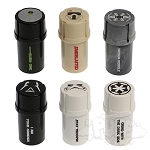 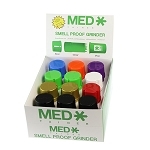 The Medtainer is versatile in its design, being able to traverse numerous consumer needs on the go. 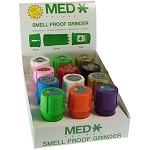 Through the product's ability to embody both air-tight & grinding capabilities, Medtainers are able to transcend various markets and expand its everyday uses. 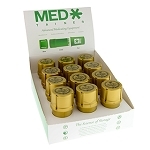 Although originally engineered as a solution to break down medication for the needs of Pediatric and Geriatric patients, the Medtainer has now been adopted as an application into markets/industries such as tea, culinary, coffee, pharmaceuticals, & veterinary medicine. 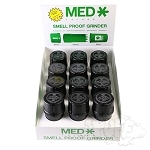 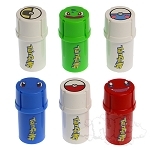 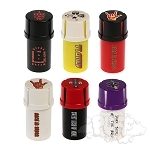 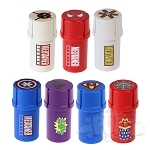 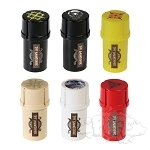 Medtainers innovative product is composed of FDA approved medical grade plastics and is environmentally safe.